What is pouch with handle? Ease of convenience while handling the filled pouch is of utmost importance from customer’s point of view. Paras Printpack, leading manufacturer of pouches offers a variety of handling options such as Dori/Handle/Rivet/ Tear Notch/Zipper etc. for the ease of dispensing. 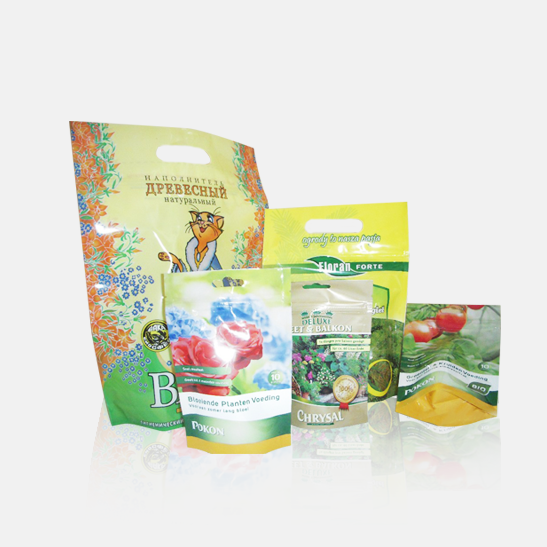 Different formats of Pouch such as Stand up Pouch, Side Gusset Pouch, Three Side Seal, Center Seal Pouch etc. Durable and Customized in Style.